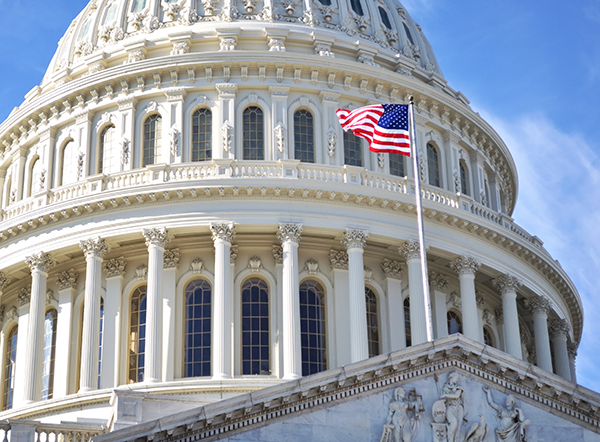 This month, Leadership Health Care (LHC) - an initiative of the Nashville Health Care Council - will lead its annual delegation to the nation's capital. The event, now in its 16th year, offers an exclusive opportunity for LHC members to hear directly from members of Congress, Administration officials and national thought leaders on the most pressing topics in healthcare policy, federal healthcare spending and reform implementation, among other issues. The 2018 delegation began on Monday, March 12 with keynote speakers Dan Diamond, reporter for Politico, who will deliver the opening keynote address, and Chris Stirewalt, politics editor for Fox News, who will give the dinner keynote address that evening. Other confirmed speakers include Andrew Bremberg, assistant to the president and director of the White House Domestic Policy Council, U.S. Congressman Jim Cooper (D-TN), U.S. Congressman Marsha Blackburn (R-TN) and Wilson Compton, MD, MPE, deputy director of the National Institute on Drug Abuse. These speakers, along with others, will discuss topics such as the administration's view on healthcare, how health policy is influencing business strategies, the role of healthcare information technology and the national opioid crisis. LHC is designed to nurture the talents of emerging healthcare leaders with unique educational programs and networking opportunities like the annual delegation to Washington, D.C. Nearly 900 up-and-coming healthcare industry leaders from 330 companies are members of LHC. The April edition of Nashville Medical News will include a recap of the 2018 event. Molly Vice is director of Leadership Health Care, an initiative of the Nashville Health Care Council. To learn more, visit www.leadershiphealthcare.com.